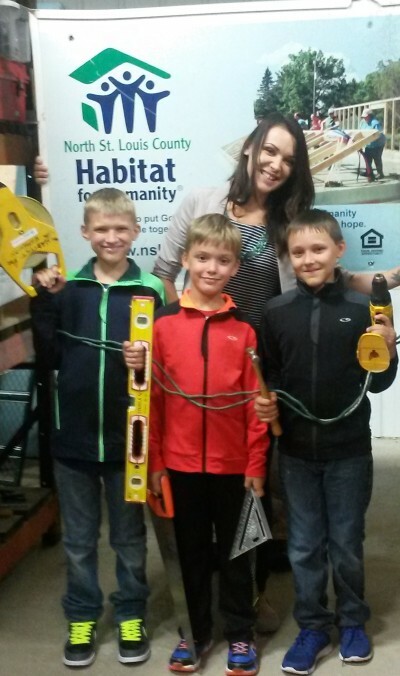 Meet the Colemer Family - Alexa, Ashton (age 11), Levi (age 9) and Jayden (age 7). Alexa and her boys are looking forward to having a home of their own; one in which they can host family gatherings. 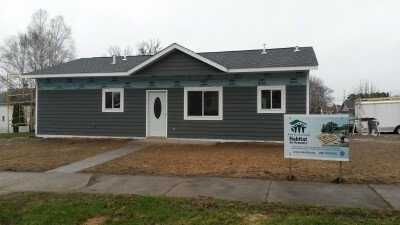 This Chisholm home is being built in partnership with the Colemer Family, the Chisholm and Hibbing High Schools and Hibbing Community College. The famiy, along with students, have finished up the interior! 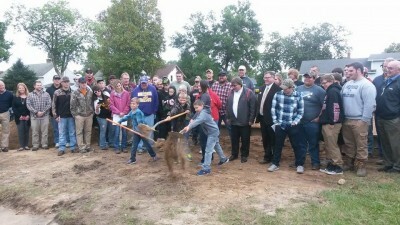 Alexa and her boys breaking ground on their project Colemer Family Home as of May 2017. surrounded by a community of support. To get weekly updates on this home and other curent projects, sign up for our weekly email update by clicking here, email Susan Garrett at susan@nslchfh.org, or by calling the office and we will sign you up.